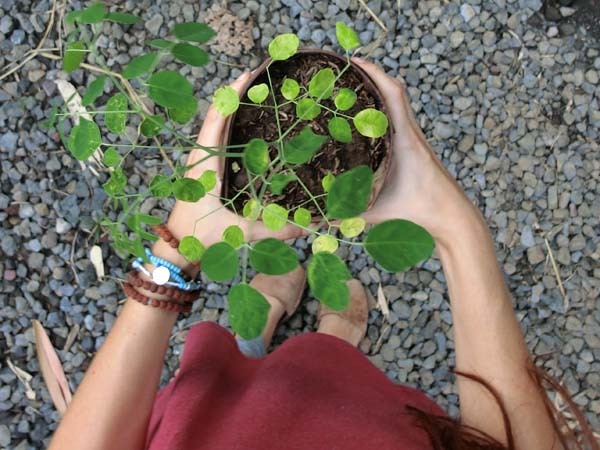 Moringa: What’s the hype all about? The health conscious are all raving about the benefits of this miraculous tree. In Bali its called Kelor, it grows like a weed and the Balinese have been using it forever. Now Moringa’s fame has found its way from East to West; in health stores, raw food cafes and in breakfast smoothies everywhere. So what is it about this scraggly looking tree?